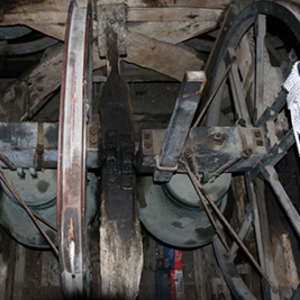 Love the sound of church bells? 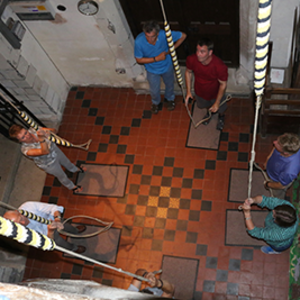 The Barley bell ringers would love to meet you! Regular practice in Barley every Tuesday evening between 8pm to 9pm and new recruits would be warmly welcomed. If anyone would like to join us, contact Ian White for information.